Imagem da Semana: Butch Trucks - BLUEZinada! 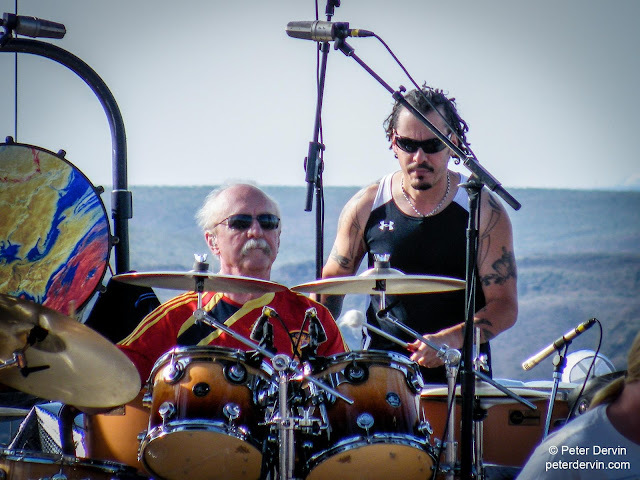 Butch Trucks, lendário baterista da Allman Brothers Band, em foto de 2009 no Gorge Amphitheatre (Washington, EUA). Trucks faleceu hoje (25/01) aos 69 anos.